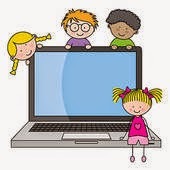 Consider where your children are accessing the Internet. Do they have their own devices? Are they allowed to take them into their bedrooms? 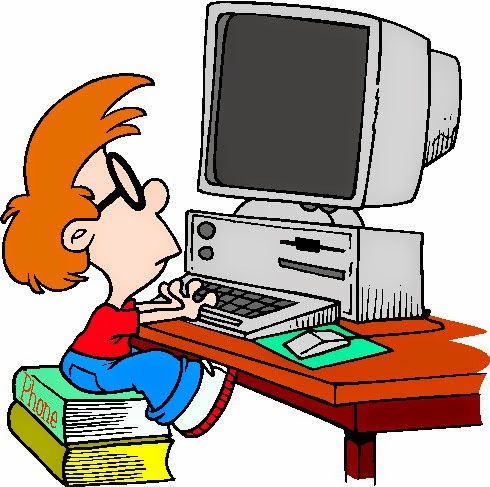 If they are younger, could you consider a rule where they can only go online if you’re in the same room: on the desktop computer in the living room, for example? Could you consider disabling the Wi-Fi on any other devices, so that they can still be used for offline games, just not for surfing the web? Could there be a cut-off point before bedtime when the Wi-Fi is switched off? Don’t assume anything. Just because kids are terrifyingly adept at playing games and accidentally-on-purpose Skyping people, it doesn’t mean they know what a virus is, what constitutes cyberbullying, or why they should always keep their passwords, home address and personal details secret. Have regular, open conversations, and reassure them that if they spot something online that they don’t like or understand, they should tell you straight away. Show an interest in what they’re doing online: ask them to show you. Did you know that games like Minecraft, which are popular with kids, allow players to send messages to complete strangers? I learned through experience: I thought it was great that my 6-year-old daughter played such a creative game. Until I looked over her shoulder and saw messages popping up littered with swear words… It was definitely time to pay closer attention. Why not join your kids on social media, if that’s where they like to share stuff? You can promise not to comment or embarrass them, if necessary. A lot of communication happens on Facebook, Twitter and Instagram these days. Plus, if they’re sharing things that they don’t want their parents to see, they probably shouldn’t be sharing them at all. Install a good anti-virus software that has parental controls, and keep it updated. While you’re at it, take the time to get to know all of your settings on all of your devices – this is important but easy to overlook – for example, passwords should be required for all downloads. This will go a long way towards putting your mind at rest when it comes to what your children are seeing and doing online.